In an ever changing world your power requirements grow as your needs grow. Your switchboard can be modified and upgraded to meet these changes. Call us today to discuss an electrical switchboard upgrade or new installation to meet your needs. Whether you wish to add more services in your home or business, we can design an upgrade solution for your switchboard that will deliver more power, as well as improve efficiency. We have Brisbane electricians standing by to help you upgrade your electrical switchboard. 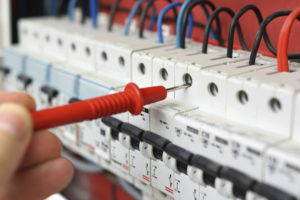 Contact our Brisbane electricians now to organise a new switchboard.